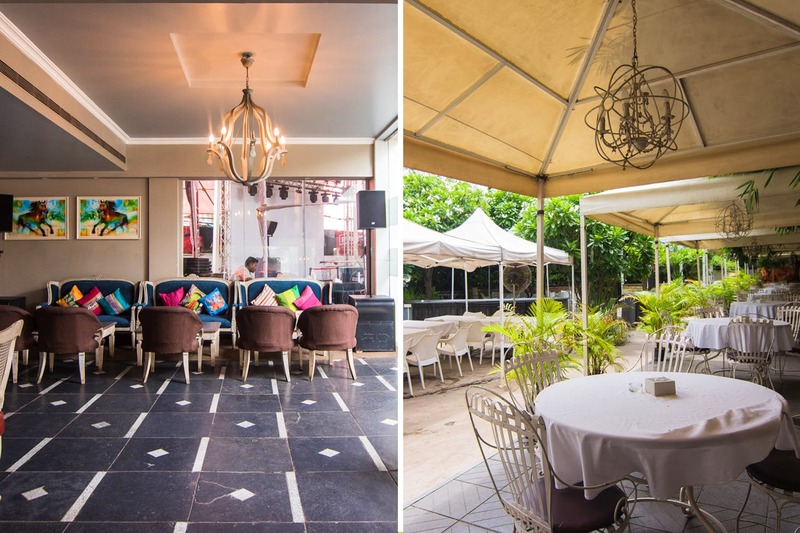 When it comes to getting down, letting loose and unwinding after a week’s work, there is nothing like the vibe at 1 Lounge and Restaurant in Mundhwa. From foot-tapping music to great cocktails and delectable bar bites, 1 Lounge fits the bill for the perfect Friday night party destination. And why wouldn’t it be? We absolutely loved the swanky interiors with edgy lights, a terrace setting and a plush dancing floor to sway all night. Apart from the gorgeous decor, 1 Lounge is big on fusion food. We recommend you try their mutton kheema kulcha taco, fiery chicken wings, Chipotle chicken burger and the all-time classic fish and chips. As rum aficionado, we absolutely enjoyed their caramel pineapple mojito made of spiced dark rum, white rum, pineapple chunks, mint leaves and lime. So, what’s the big debate? Grab all your buds and dance through the night at the most happening pub in Mundhwa. 1 Lounge organises some of the coolest parties in town. Follow their Facebook page for all the information on weekend drunches, Bollywood nights, live gigs, sundowners and more.